Join Andrea Potter of Rooted Nutrition in a Kombucha making workshop. 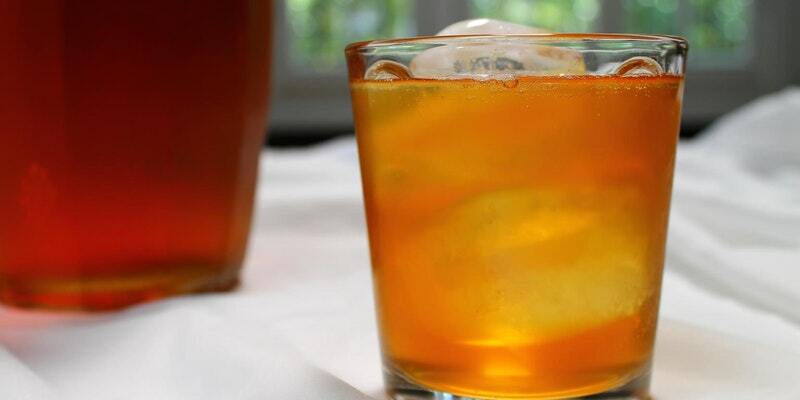 Learn about what the health benefits of kombucha. Andrea will guide you through the steps so you can make it at home and and how to create your own flavours. As part of the class you will make your own jar of kombucha to take home.